Portage Township is a great place to live and raise a family. Portage Township is situated in Ottawa County, Ohio at the base of the Marblehead Peninsula. It is bordered on the north by Lake Erie and on the south by Sandusky Bay. 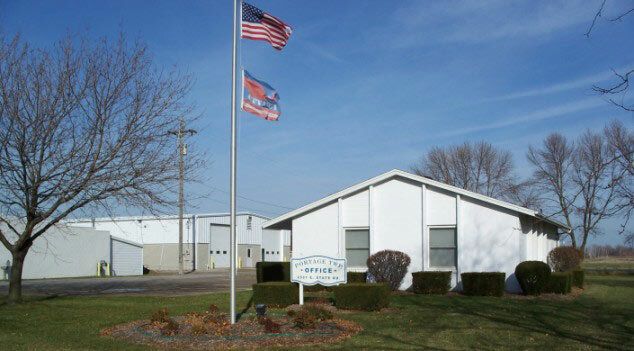 Portage Township has an area of 10.13 square miles; it has 12.2 miles of township roads, and a population of 1,626. It has a rapidly growing commercial area around the intersection of State Route 53 and State Route 163. Portage Township is the crossroads of Lake Erie’s Vacation Land. It abuts Port Clinton, the county seat of Ottawa County, to the south and the east.